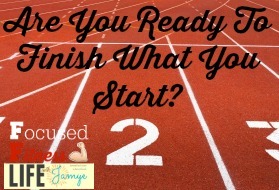 Are You Ready To Finish What You Start? How many times have we started something and not finished? If I had a $1, or rather, a $0.01, for every time I start something and don’t finish it, I would already be a millionaire! I think it started when I was a little girl. It was a circus. Don’t bring this up around my twin brother–he was the one who had to do all my genius ideas. Including this circus! But one thing about this circus was that we started it and finished it! It felt amazing!!! To host a circus carvnival on our street. Charge money for tickets. Have games. Have food. You name it, we had it! We finished what we started! The taste of that success was exciting! But what if I could give you some mental tools to not only start something but finish what you start? I’m not sure that I can take credit for these tools. In fact, I know that I can’t. First of all, I come from a family line of hard-working, disciplined people. My dad for example. At the age of 66 years old walked across America in 6 months! For six days a week, 20-25 miles a day he walked. When he didn’t want to, he did it. When he didn’t feel well, he still did it. There is something in that mind of his that wouldn’t let him stop. Did you know that you have the same ability to have that mental strength that my dad does? But what you need to know is that you have what it takes. You just need the tools to get you from point A to point B. 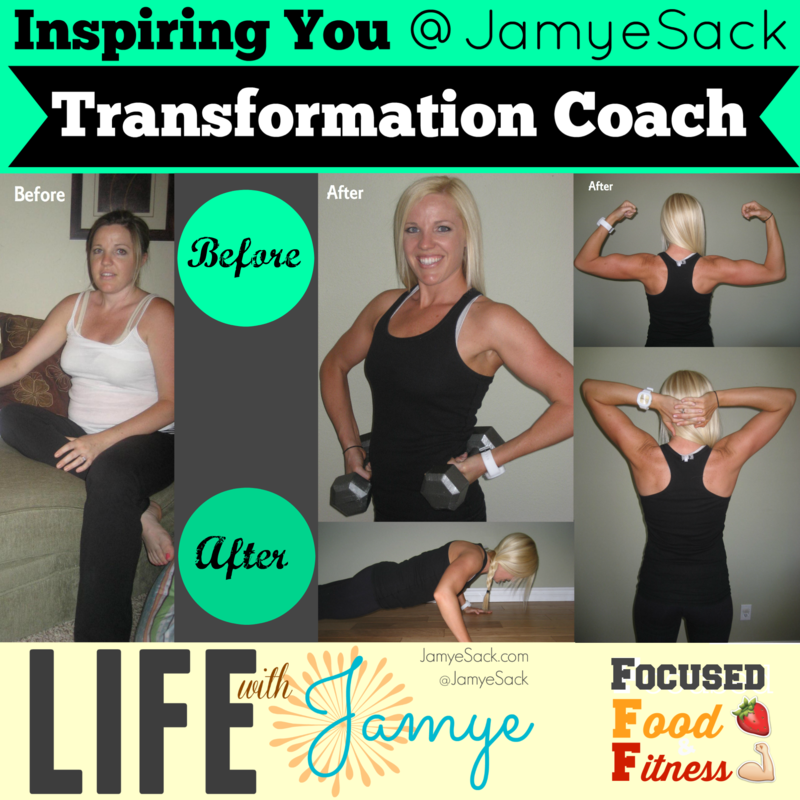 From my own personal experience of transforming my body, not once, twice, but three times! I have put together the 6 mental tools to get you to not just start but STICK to your goals. It takes some mental strength. You can have the same mindset my dad used to get from Newbury Park, California to New York by FOOT in 6 months at 66 years of age! Consider joining me on a fitness journey of your own. Do you need a customized Fitness Plan? Do you need a customized Food Plan? Or maybe you just need the invisible mental tools to help you start and stick to your goals this year! Starting January 4th I will be taking a group of women (and one-on-one) through my 8-week virtual group to not just START your physical body transformation but STICK to it everyday until you see the results you desire! There are 6 mental tools that come from personal experience, testimonies and research to prove that what you may have been missing all these years are these 6 mental tools. I believe these 6 mental tools are going to give you much more than a transformed body! These tools transcend anything you need to START, STICK to, and FINISH!!! For a list of courses and cost, click here.